The park like its northerly neighbor Gombe, and it is home to some of the Africa’s last remaining wild chimpanzees, a population of roughly 900. They are habituated to human visitors by a Japanese research project founded in the 1960s. The remote and magnificent Mahale Mountains National Park is situated 300 km down the eastern shores of Lake Tanganyika and is the home to the world’s largest known population of chimpanzees; without a doubt one of the most beautiful national parks in Tanzania. 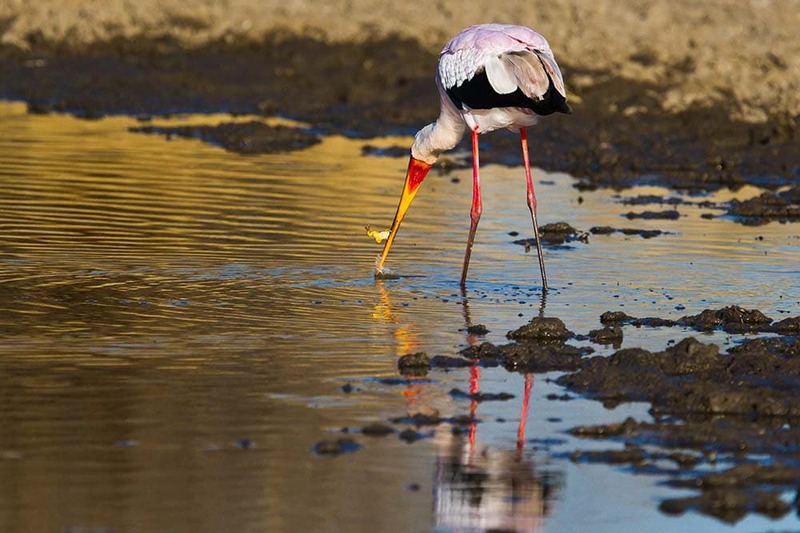 Mahale Mountains National Park is only accessible via fly-in safari or private motor boat. The remoteness of this park is the very reason the chimpanzee population is still so unaffected by human familiarity. 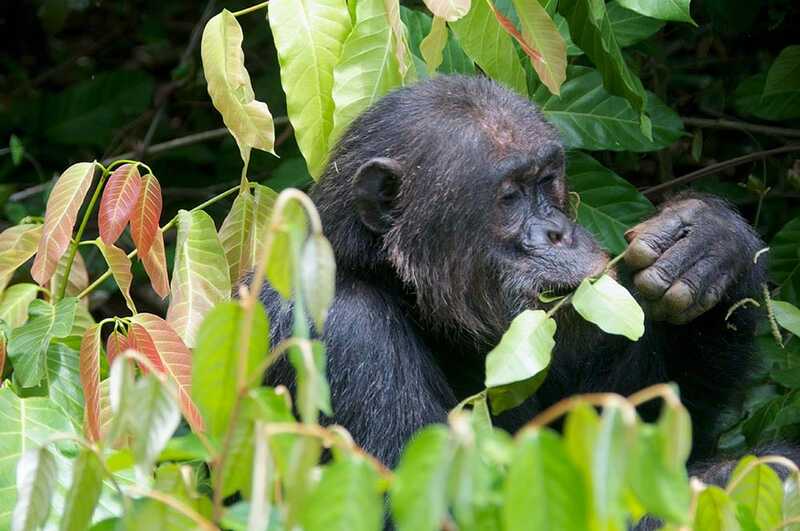 Most guests will see the chimpanzees at least once in a 3-4 day stay; however, sightings cannot always be guaranteed. Whilst chimps could be right behind the camp one day, the next they could be high in the mountains. This is a unique landscape whereby the mountainous land is covered in rainforest right up until the beach front. Accommodations are located on these secluded beaches and are a mere walking distance from the shoreline of Lake Tanganyika. 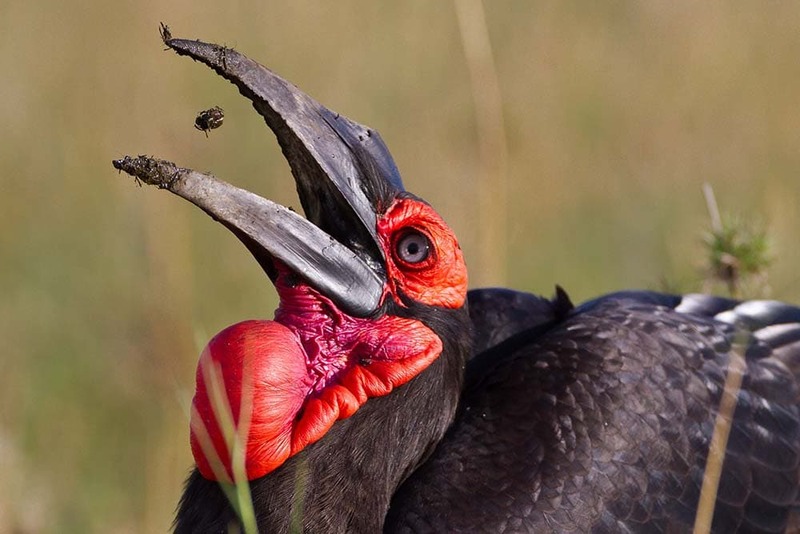 Walking safaris in the beautiful, lowland forest allow close encounters with a vast array of birds and animals, as well as the habituated chimpanzees. The chimp viewing is unpredictable as they can move quickly, but it is expected that they will be seen at least once in a 3-4 day stay. Lake Tanganyika, upon which this national park lies, contains more than 250 species of cichlid found nowhere else on earth, many of which can be viewed by snorkelling in the shallows along Mahale’s shoreline. Over 60 chimps live in the Mahale Mountains and have become habituated to human presence over 2 decades of contact. There is also the opportunity to observe leopard, bushbuck, bush pig and a multitude of birds and butterflies. The forest itself is unique in that is houses 8 other species of primate, shyer forest mammals, birds, butterflies, giant vines and waterfalls. 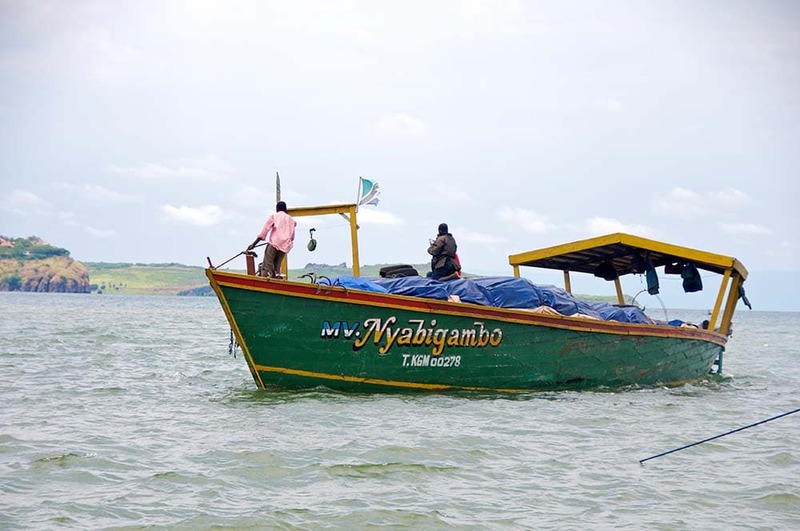 There is the opportunity to explore the clear waters of Lake Tanganyika, which is said to contain about 1000 different species of fish, including 250 species of cichlid (colourful tropical fish). This enormous lake is suitable for fishing, snorkelling and kayaking, activities which are offered at the various accommodations. Tracking the primates is the most sought after activity at Mahale, particularly the endangered chimpanzee. 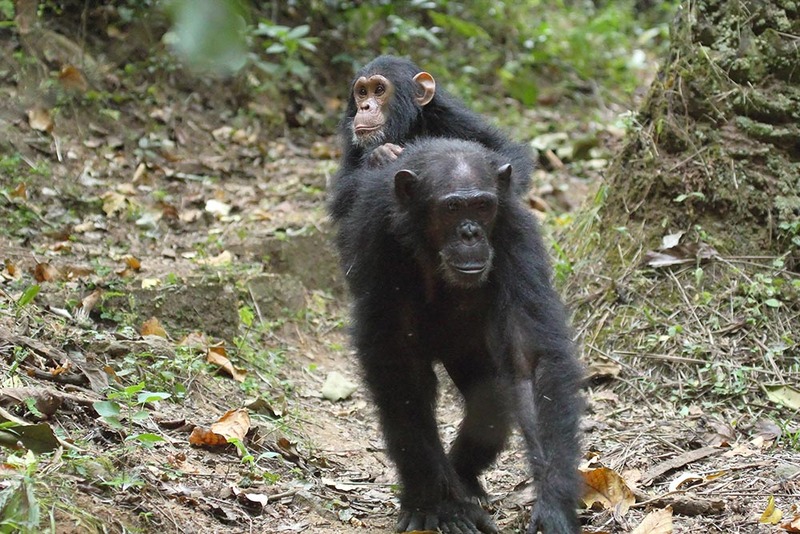 A trek through the rainforest takes guests to Mahale’s chimpanzees. Guests can sit quietly and watch the chimps go about their daily lives; grooming, wrestling, bickering, foraging and mothering.